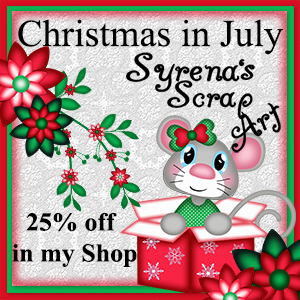 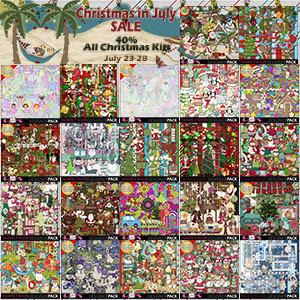 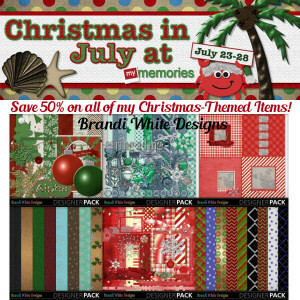 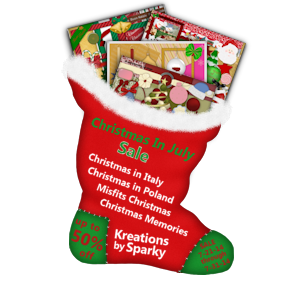 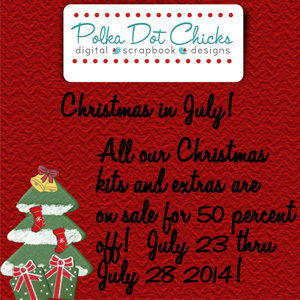 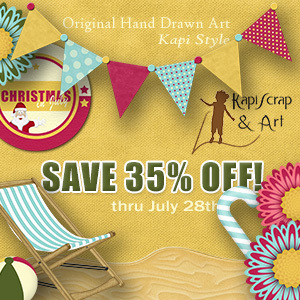 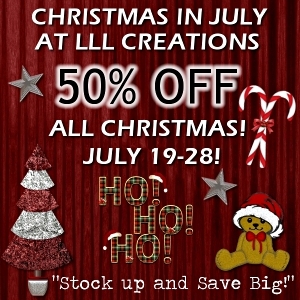 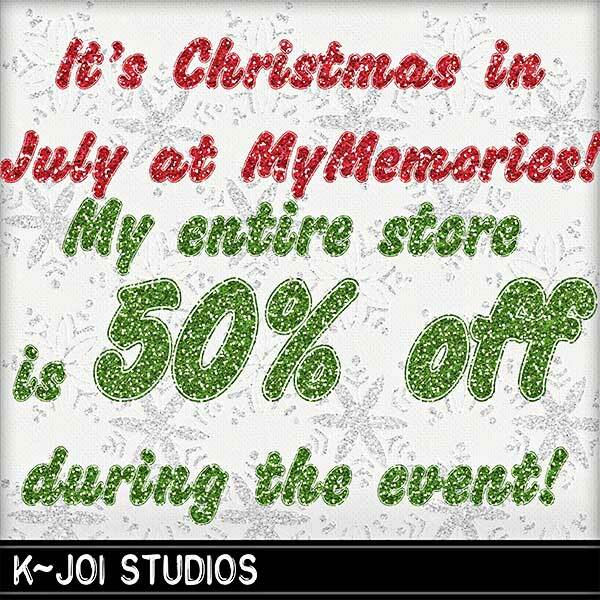 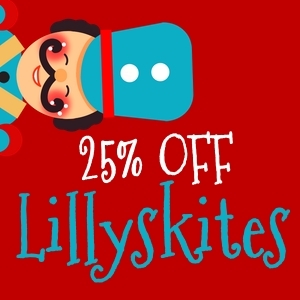 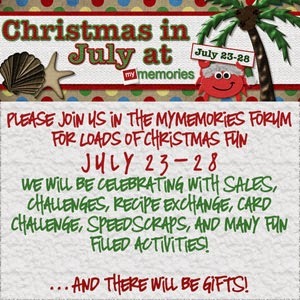 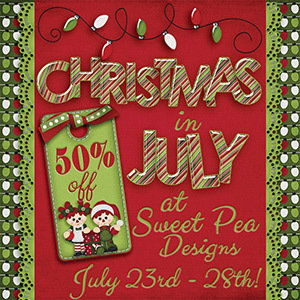 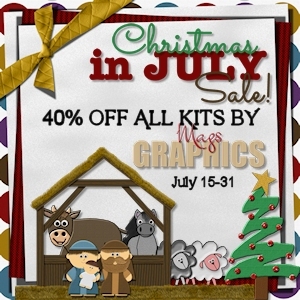 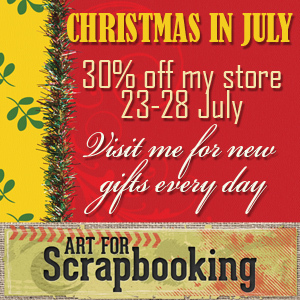 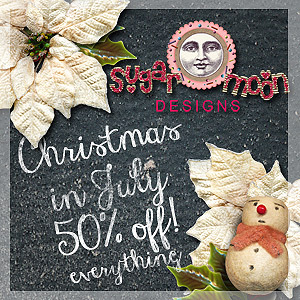 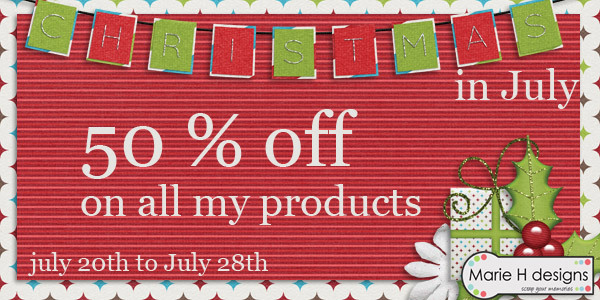 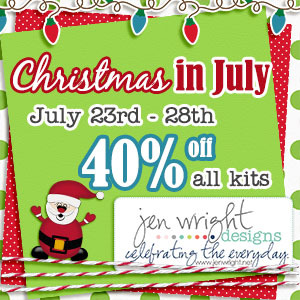 MyMemories Blog: Christmas in July!!! 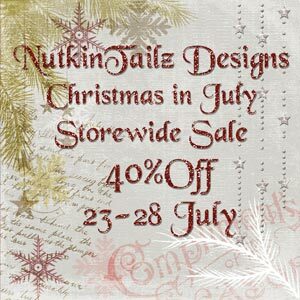 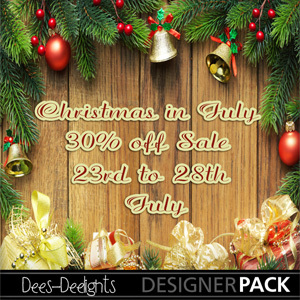 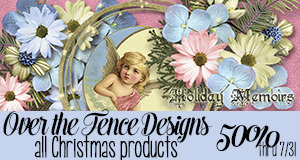 Here are the Christmas happenings going on in the Design Shop! 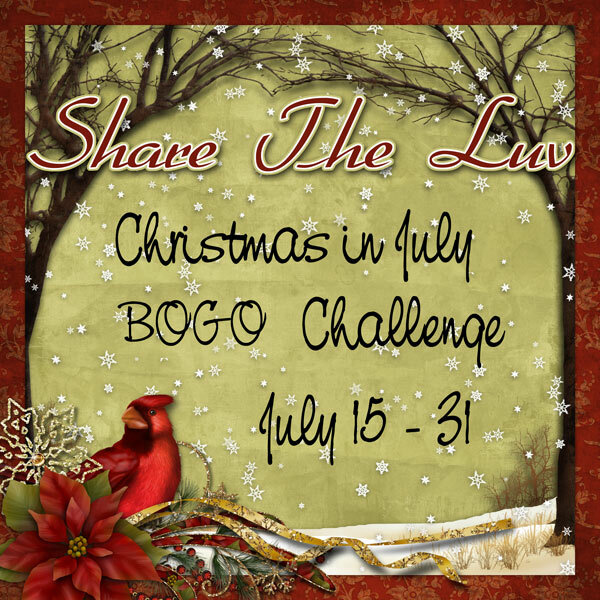 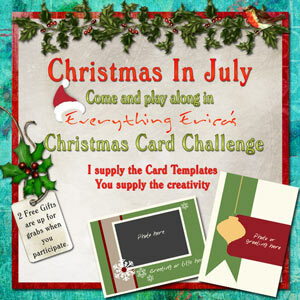 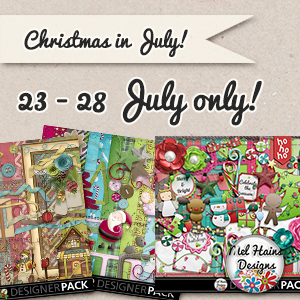 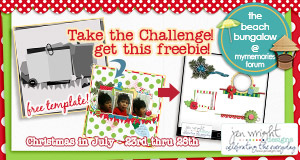 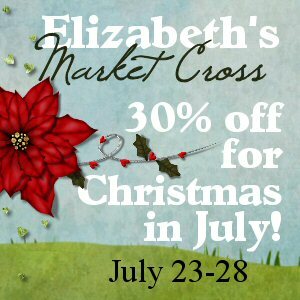 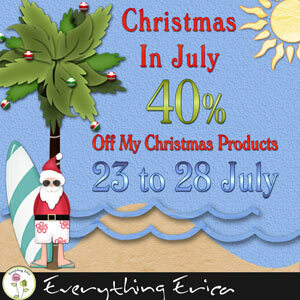 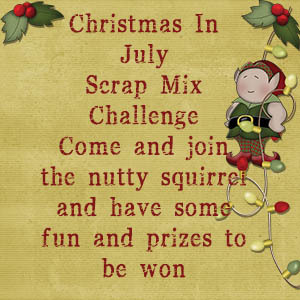 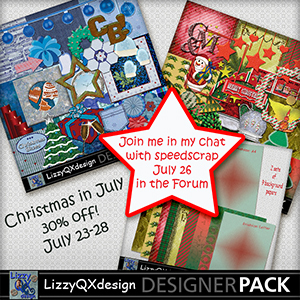 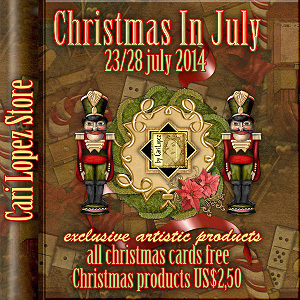 Also hop on the BLOG Train for even MORE Christmas in July fun!